Language Systems Lifestyle! : Earth Day 2013! 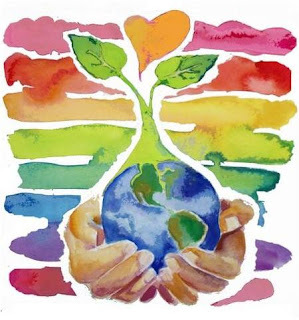 The first Earth Day was celebrated on April 22, 1970, launching the modern environmental movement. Since then, the Earth Day Network has worked with more than 20,000 partners in almost 200 countries. Through the years, Earth Day has become the largest civic observance in the world. Each Language Systems campus celebrates Earth Day in a unique way. This year LSI-OC organized a beach clean-up and really made a difference! LSI-South Bay has an ongoing recycling program that reduces waste by keeping bottles, cans, and paper out of the trash. It's great to see so many students, staff, and teachers getting involved and helping out our planet!